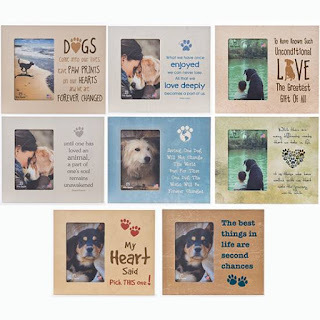 Dog lovers will be delighted by our super selection of pet themed frames, barn-board signs, and gift-ware. Many new designs are in stock, drop by for a look! Are you looking for some new bedding for the cottage? 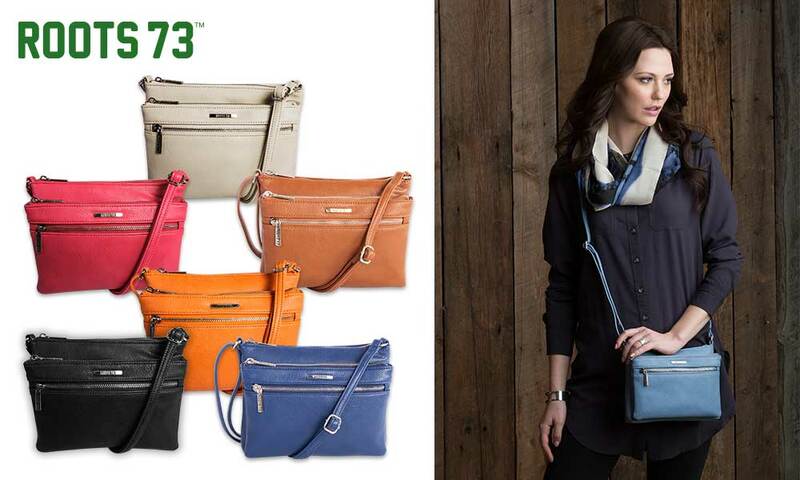 Drop by to check out our newest arrivals. 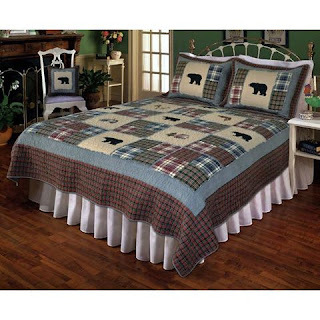 Our moose and bear themed quilts are the perfect choice for lodge themed decor. To commemorate this turning point in Canadian history, we now have the Vimy Cap and Vimy Bag available in our shop. Have you dropped by to check out our jewellery collection recently? 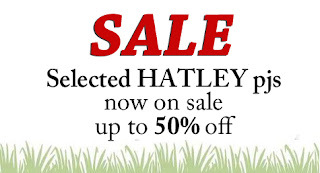 We have a great selection of unique, well priced items to suit every taste. 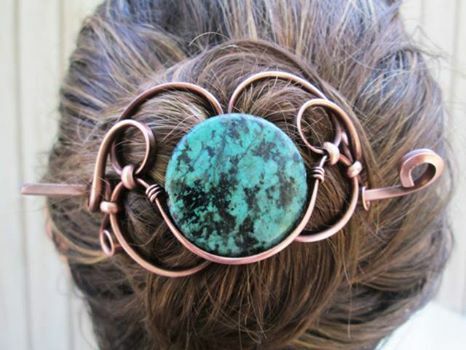 We offer earrings, bracelets, necklaces and pendants, brooches and hair accessories like the stunning copper and turquoise hairpiece shown here. Come have a look. We're open 10-5; see you soon. 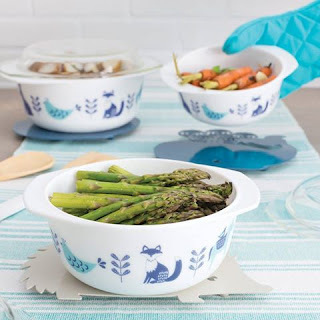 Our whimsical oven to table pieces are back in stock, along with many new items to add some fun to your kitchen. Drop by for a look. 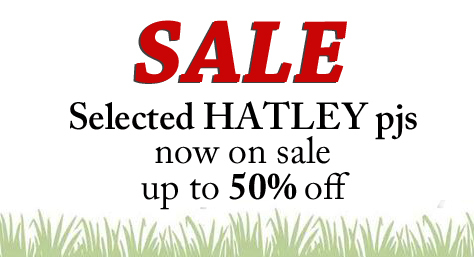 Yes, it's true, we're having a clearance sale on selected Hatley Little Blue House PJs and tees!!!! WOW! 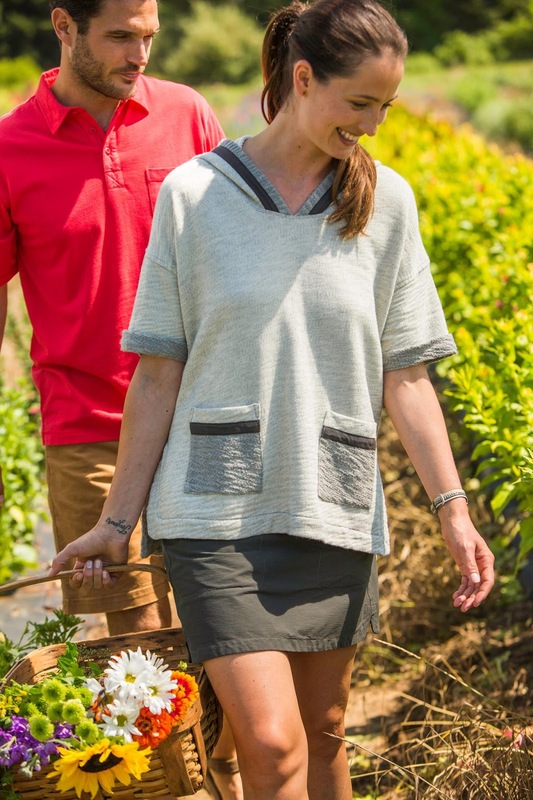 We're making room for new arrivals, and are offering discontinued styles for up to 50% off. Hurry in for the best selection of tees and pj bottoms. Drop by to check out our newest arrivals from Woolrich.....warm summer days will be here before you know it. We're open 10-5, see you soon. 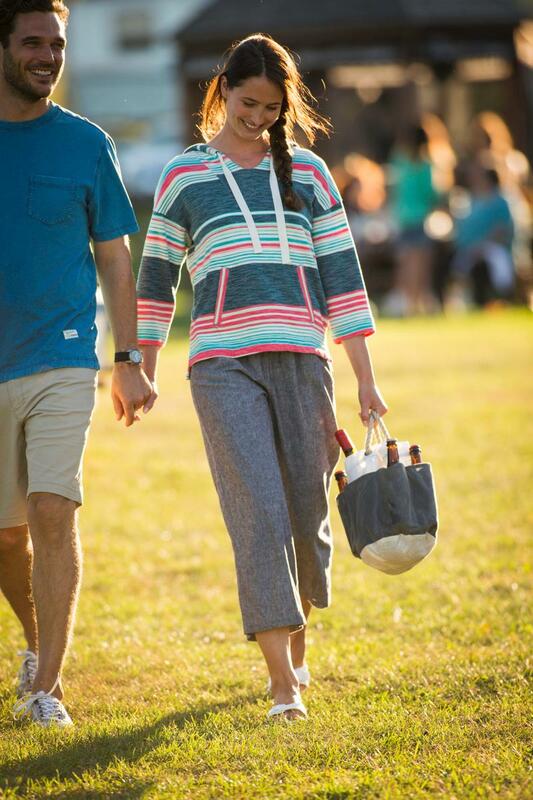 The first of our Woolrich spring shipments has arrived with an assortment of casual, comfortable, quality pieces for men and women. Drop by for a look. 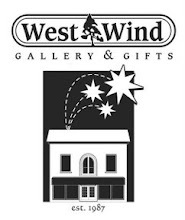 We're open 10-5, see you soon. Are you looking for fun, educational, interactive gifts for children? Stop by to check out our large selection of Folkmanis puppets. New pieces now in stock. 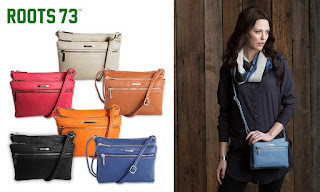 Another shipment of purses has arrived, with loads of great colours for Spring. Come by for a look.